Brook Olsen is a Certified Parenting Educator with the International Network for Children and Families, a Certified Divorce Mediator, Divorce Coach, and author of The Black Hole of High Conflict, which offers perspectives and strategies for navigating a high conflict divorce. Brook’s knowledge of how the nervous system works and understanding of the role it plays in psychological and physiological reactions to trauma, conflict and anxiety brings a holistic approach to his work with families caught in the High Conflict cycle. Brook teaches classes in the High Conflict Diversion Program and trains instructors to teach the Program throughout the U.S. and Canada. He also leads workshops in communication for couples and is a peer consultant for fellow professionals. After his own litigious, two-and-a-half year high-conflict divorce, Brook saw the need for a holistic approach to divorce mediation, which included meditation, managing trauma, and an understanding of how personality traits and personality disorders create high conflict in a divorce. Knowing he was not alone, Brook began to formulate the High Conflict Diversion Program, which he founded in 2006. His work brought him into family court, where he saw first-hand the impact of high-conflict divorces on children. “As I was going through the process of creating the program, I stopped one day and realized how I landed in this area – that it found me. I had parents in a high conflict relationship that ended in divorce, so I understand high conflict divorce from a child’s perspective. 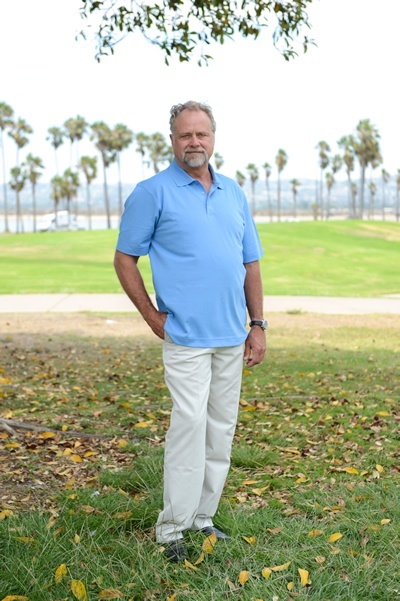 While Brook helps his clients manage the despair and fear of a high conflict divorce through spirituality-based counseling, trauma counseling and meditation, Brook also knows how to navigate the family court system. Many therapists take an approach about working with the person – but they don’t understand the court process. They empower their clients to be aggressive, which just creates more fuel for the fire and shows the court and decision-makers that you’re an angry person. On the other hand, lawyers are all about the fight, suggesting custody agreements without documenting the rationale for it. Brook understands how family court proceedings work for and against the interests of people in high-conflict divorces, and their children. Brook helps you put together a team of professionals who understand the court system and how to mitigate high conflict so you can win the fight without the fight.